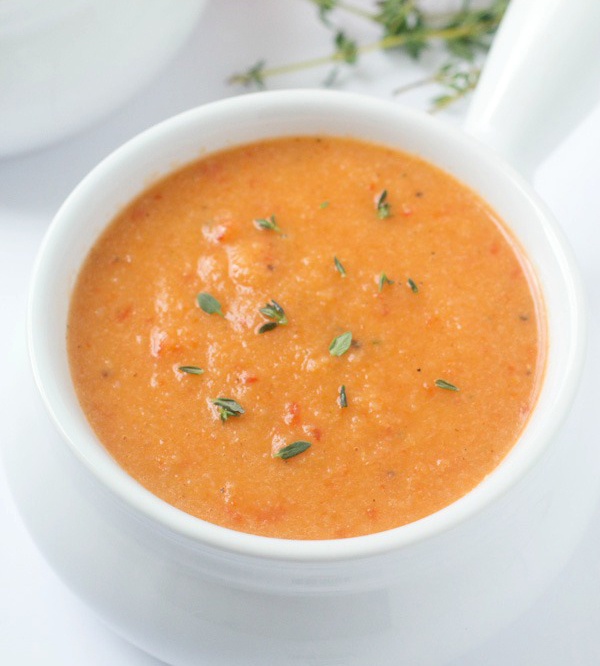 Is there anything better than a spoonful of hot soup on a chilly day? We think not. 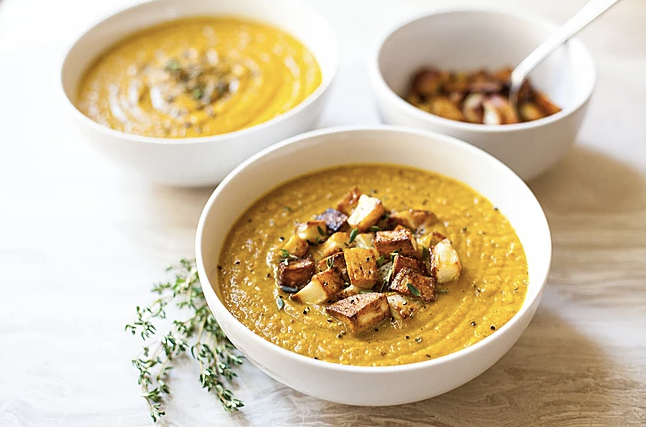 If you find yourself craving something warm, comforting, and totally fall-appropriate, try one of the vegetarian soup recipes below. Trust us, you’ll be glad you did. 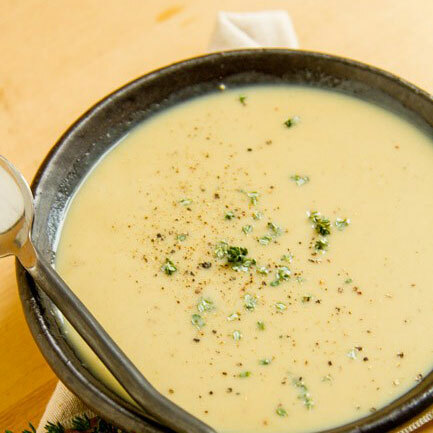 Cauliflower is one of the most versatile vegetables of the bunch – this soup proves it! Want a vegan-friendly option? Simply substitute the broth for vegetable broth. 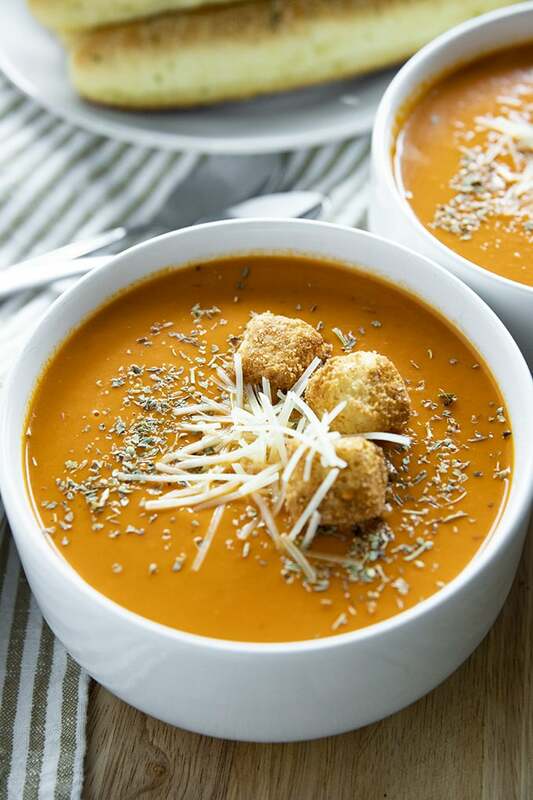 Ah, tomato soup is a staple. Pair it with your favorite grilled cheese sandwich for the ultimate comfort meal. 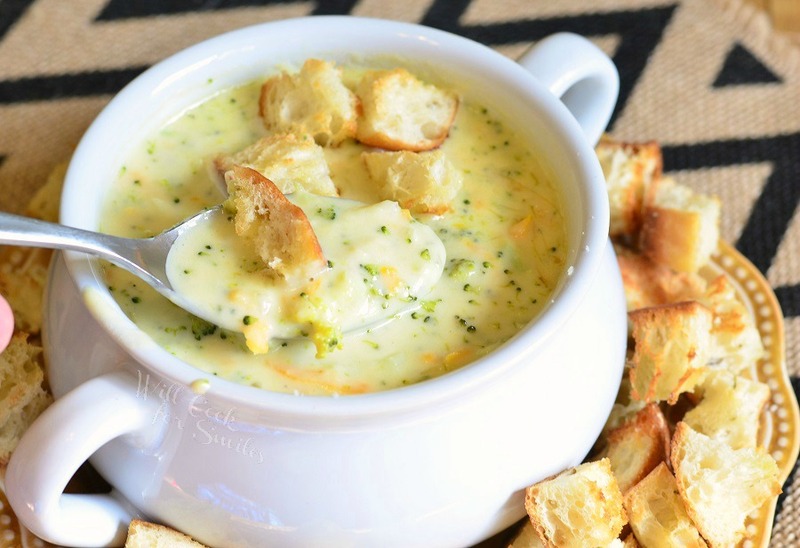 You can’t go wrong with broccoli cheese soup, and this delicious recipe only takes 35 minutes to make. 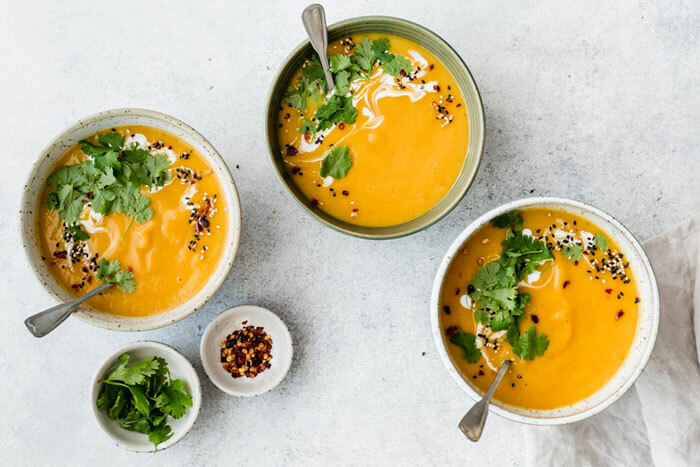 This healthier option won’t just keep you warm this fall, but it’ll totally tantalize your taste buds. Not to mention, it fills your veggie quota for lunch. 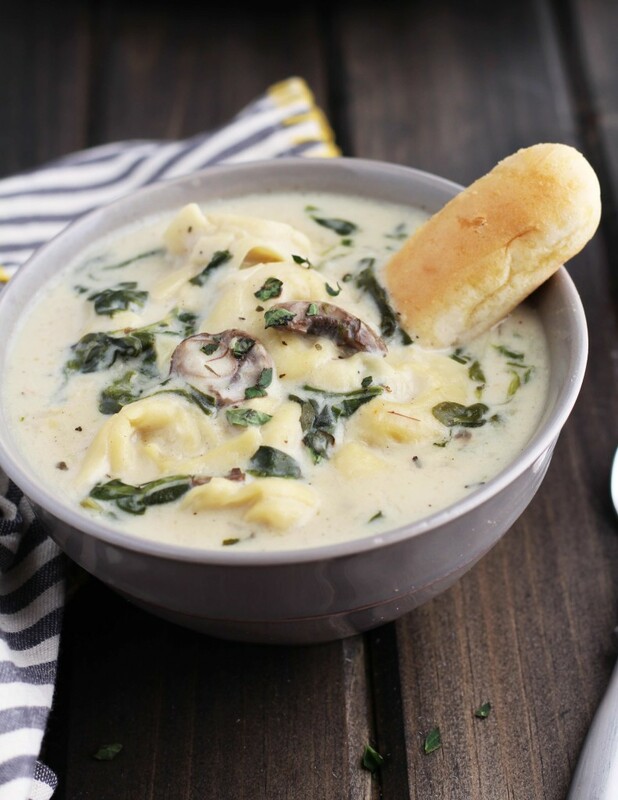 Treat your cravings right and stick with a tummy-warming bowl of this delicious creamy tortellini soup. 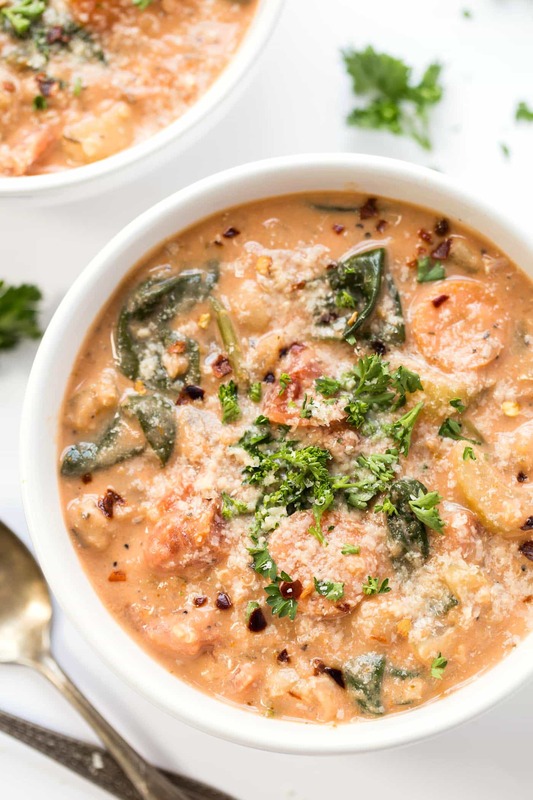 If you’re looking for a waist-friendly soup, this vegetarian soup has all the fixings and flavors with only 58 calories per serving. A new take on French onion soup — one spoonful in and you’ll wish you made extra. 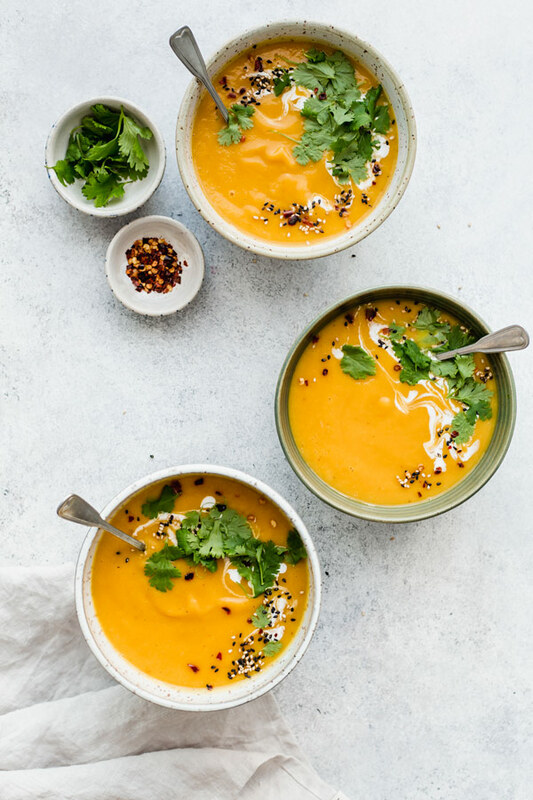 The dairy-free, gluten-free, and vegan soup combines an earthy, slightly spicy blend of red curry paste, curry powder, and maple syrup that’ll leave you craving more. 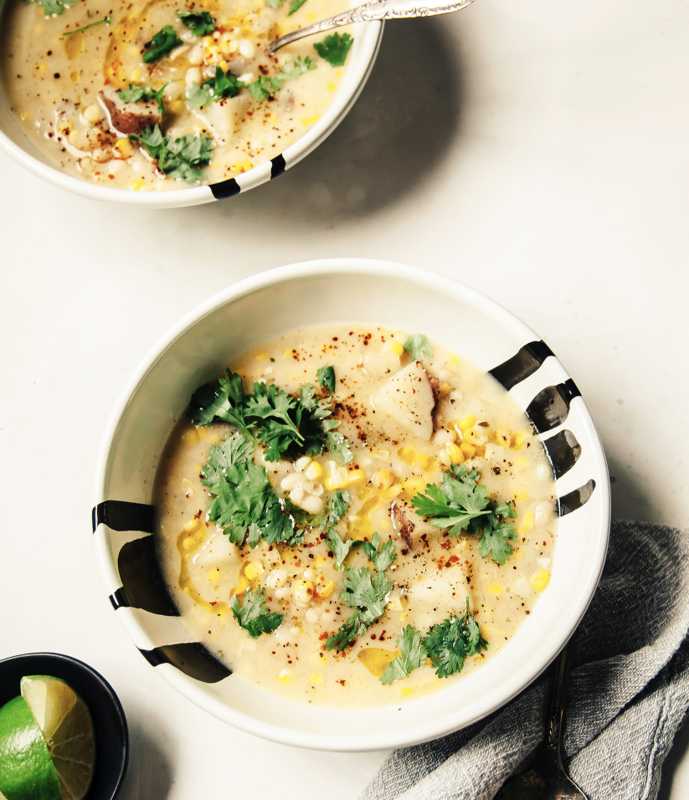 If you’re looking to get your share of veggie and grains, then this soup is a perfect choice. If you haven’t tried beer in your soup, then you’re missing out. The unique medley of flavors is enough to make you salivate. 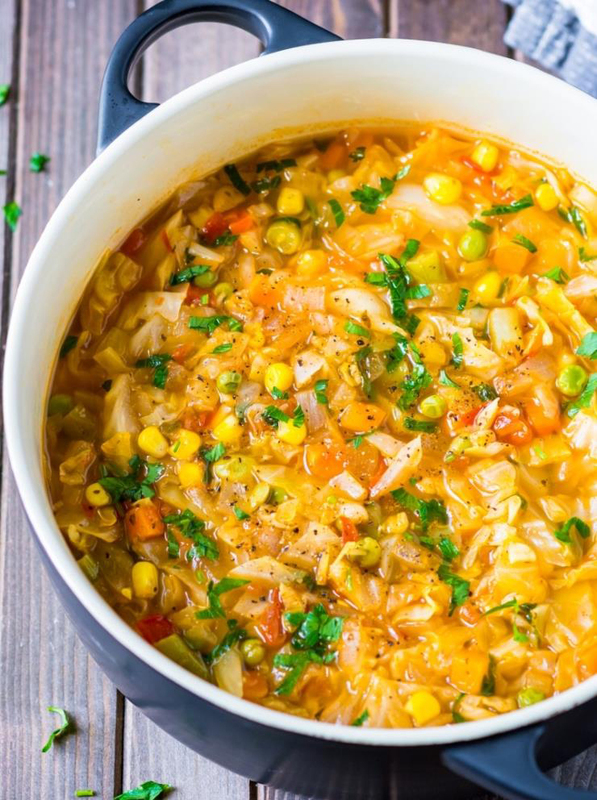 Which soup are you excited to try? Let us know in the comments below!